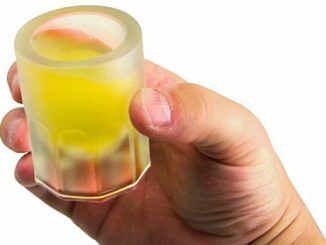 This set of 4 Police Criminal Mug Shots Shot Glasses is a humorous way to start conversations at your next party. 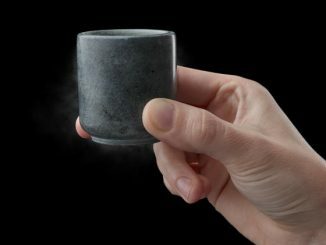 You get this set of 4 shot glasses that look like mini ceramic mugs. 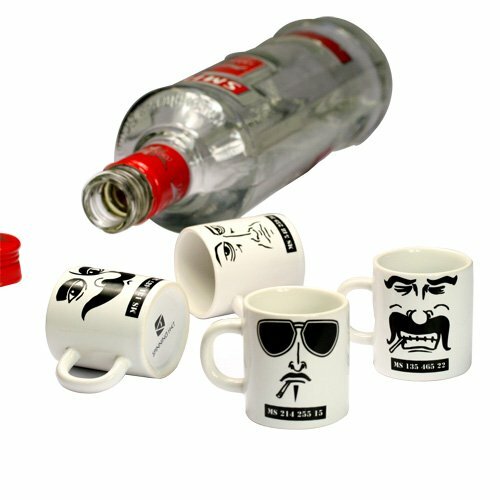 Mugs that have criminal mug shots on them. 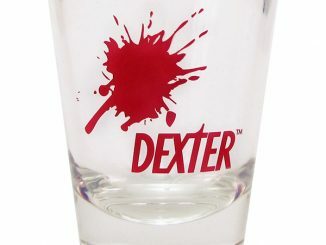 Each has a different criminal on it so you can decide which persona you would like to drink from. 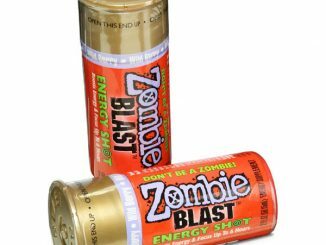 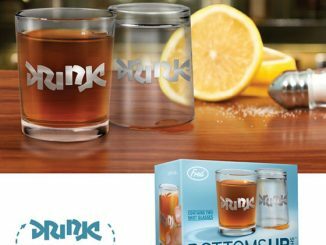 You may not be a criminal, but you can drink with one and party down. 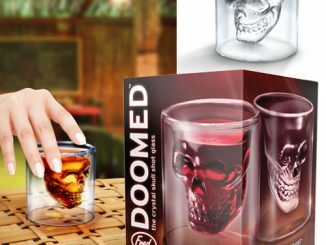 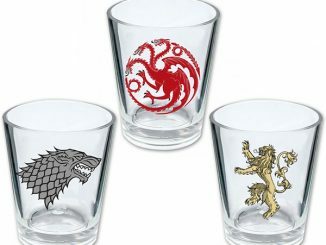 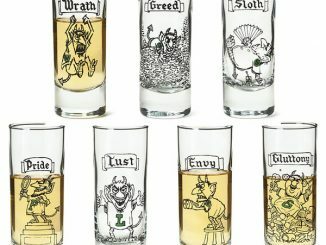 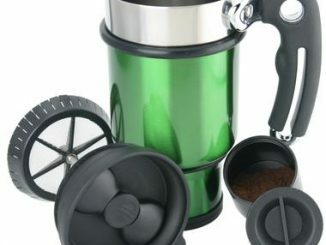 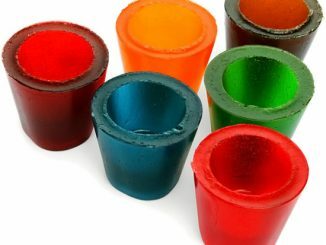 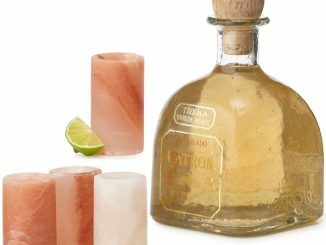 These clever shot glasses make a great gift and are $17.95 from Amazon. 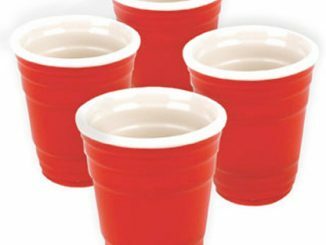 These are sure to be a hit at your next get together.